Mariposa - 1109 Sq. Ft. Noir Coast - 1268 Sq. Ft.
Gray Myst - 1393 Sq. Ft.
Steel Creek - 1372 Sq. Ft.
Pine Springs - 1469 Sq. Ft.
Taft Street - 1431 Sq. Ft.
Copper Ridge - 1628 Sq. Ft.
Surrey Crest - 1699 Sq. Ft.
Abbeyville - 1696 Sq. Ft.
Castle Rock - 1828 Sq. Ft.
Tifton Walk - 1856 Sq. Ft.
Vernon Hill - 1885 Sq. Ft.
Kendall Park - 1920 Sq. Ft.
Martin Ray - 1968 Sq. Ft.
Summerwood - 1922 Sq. Ft.
Bluffton Cottage - 2184 Sq. Ft.
Magnolia - 2310 Sq. Ft.
Cumberland Hall - 2432 Sq. Ft.
Dunwoody Way - 2272 Sq. 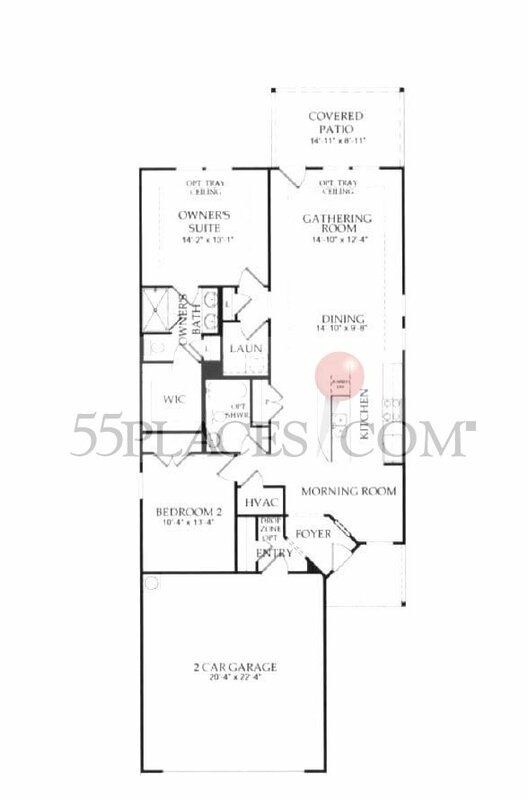 Ft.
Napa Valley - 2453 Sq. Ft.
Morningside Lane - 2581 Sq. Ft.
Tangerly Oak - 2570 Sq. 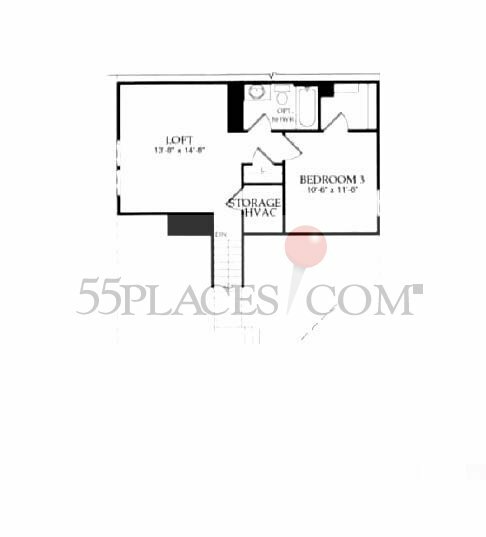 Ft.
Sonoma Cove - 2587 Sq. Ft.